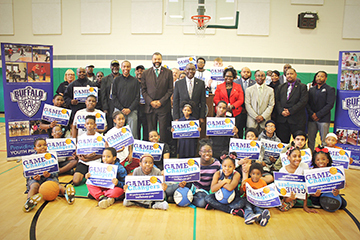 The free 6 week program that combines basketball training with workshops, including life skills development and mentoring, began Friday, October 12 and run through November 16. Mayor Brown was joined by a number of partners, including members of the Buffalo Police Department, community police officers and the BPD Neighborhood Engagement Team (BPD NET), Buffalo Peacemakers, the City of Buffalo Department of Community Services, the North East Basketball Club, Buffalo Police Athletic League of Buffalo (PAL), Kids Escaping Drugs, MVP, MBK, Say Yes Buffalo, as well as city youth and representatives from The Delavan Grider Community Center. The upcoming Game Changers program will be held on six consecutive Friday evenings, from 6 to 9 p.m., from October 12, through November 16, at the Delavan/Grider Community Center and The Belle Community Center. 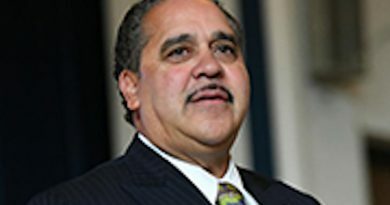 Each session will include a “game changing” message, including Public Service, Character Development, Empowered Youth and Peer to Peer. New this year are two parenting engagement workshops, hosted by the Most Valuable Parent (MVP). The Friday night workshops will be offered November 2nd and November 9th. All Game Changer participants must register! 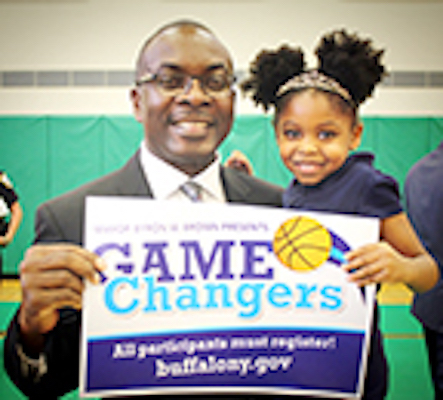 To register on line, go to buffalony.gov For more information about the Game Changers program, contact the City of Buffalo Department of Community Services at (716) 851-5887. Get On The Bus To Washington, DC. With New Covenant !